Financial planning helps you determine your short and long-term financial goals and create a balanced plan to meet those goals. Here are ten powerful reasons why financial planning – with the help of an expert financial advisor – will get you where you want to be. 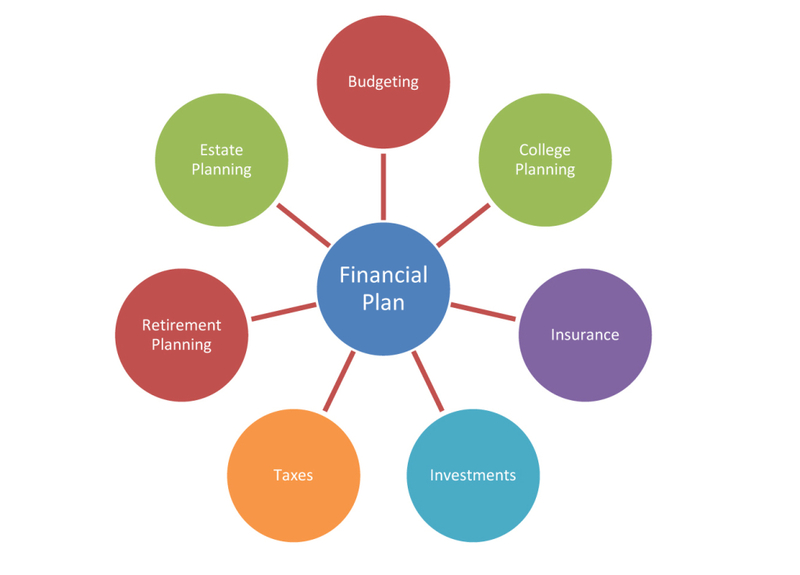 Income: It’s possible to manage income more effectively through planning. Managing income helps you understand how much money you’ll need for tax payments, other monthly expenditures and savings. Family Security: Providing for your family’s financial security is an important part of the financial planning process. Having the proper insurance coverage and policies in place can provide peace of mind for you and your loved ones. If you would like us to refer you to a fully qualified advisor, please complete the form below. Assets: A nice ‘cushion’ in the form of assets is desirable. But many assets come with liabilities attached. So, it becomes important to determine the real value of an asset. The knowledge of settling or canceling the liabilities comes with the understanding of your finances. The overall process helps build assets that don’t become a burden in the future. The first step in developing your financial plan is to meet with an advisor. VCI Network can refer you to a suitably qualified advisor. This complimentary process begins with a review of your current financial circumstances, anticipated changes, future goals, and results in your customized plan. If you would like us to arrange for an adviser to speak to you please complete the enquiry form. VCI Network is an administrative hub, processing client investment applications on behalf of our business partners. As a result of this, we are registered with the Information Commissioner’s Office. We do not promote products to the public or provide any form of financial advice on investments or pensions. Should you require Financial Advice, we can pass your details onto a suitably qualified advisor.